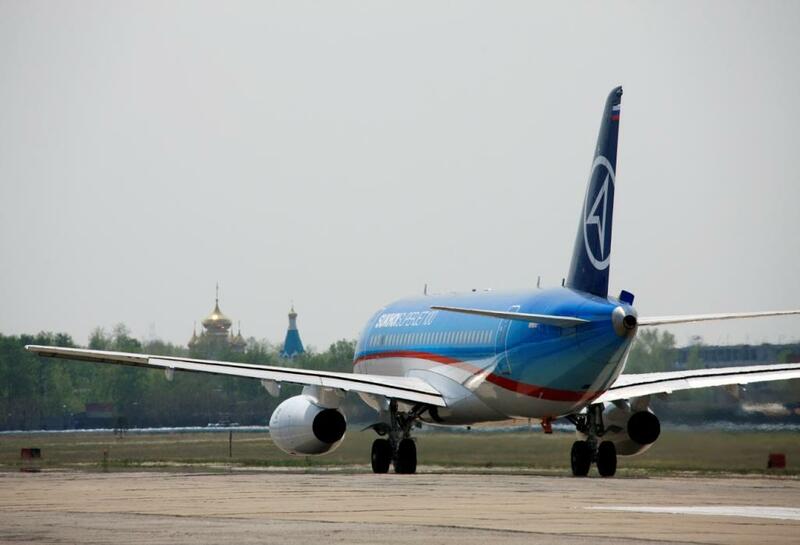 The Sukhoi Superjet 100 is a regional jet airplane in the 75-96 seats class, developed by the Russian company Sukhoi in cooperation with Alenia Aeronautica and consulting support of Boeing. 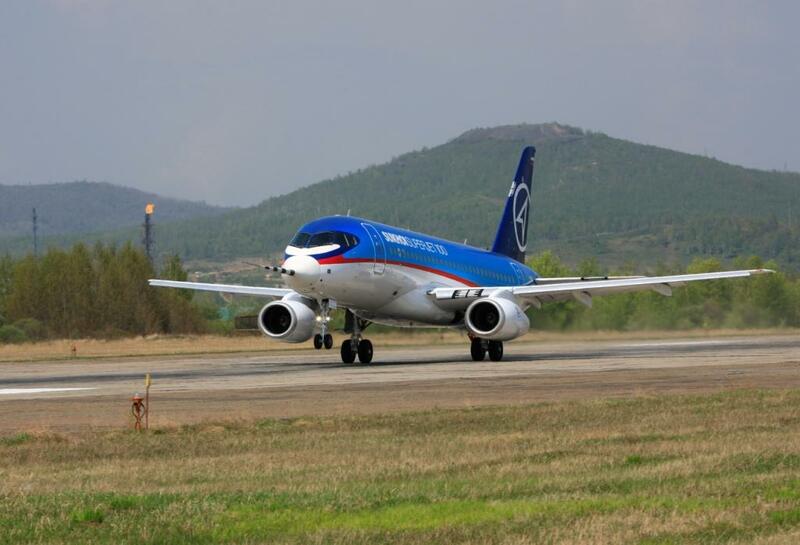 The airplane is powered by 2 turbofan engines, developed by the French company Snecma in collaboration with the Russian company Saturn. 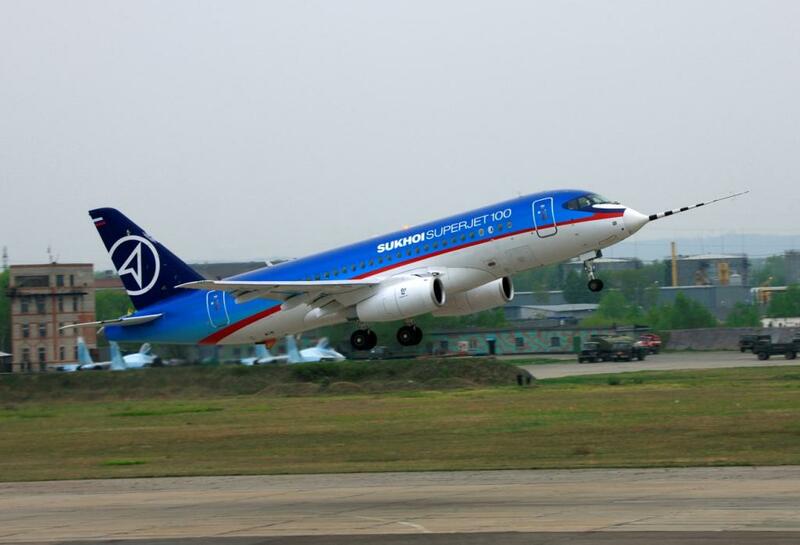 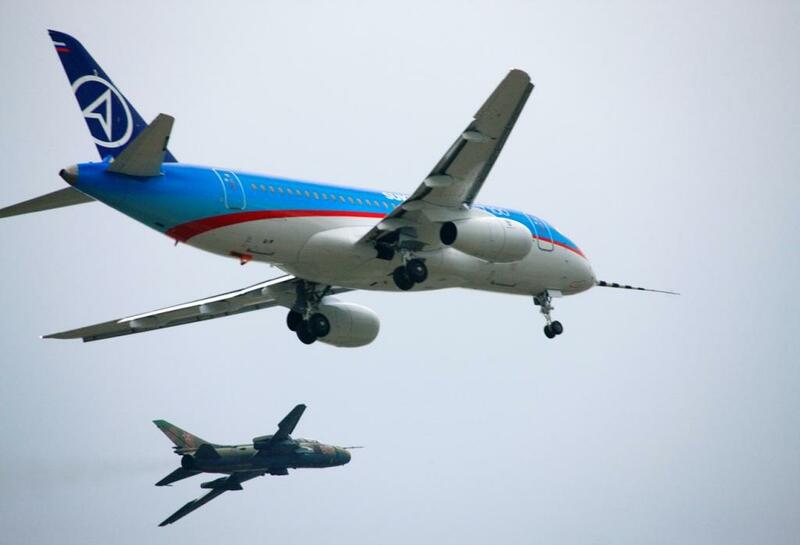 On May 9, 2012 a SSJ100 from the Sukhoi company flew into a mountain in Indonesia, killing all 45 people onboard.